Our website allows you to make a cartoon of yourself. 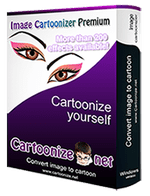 You can cartoonize your photo in one click. 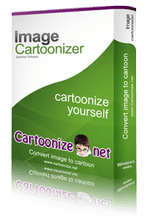 Convert photo into cartoon from your PC.